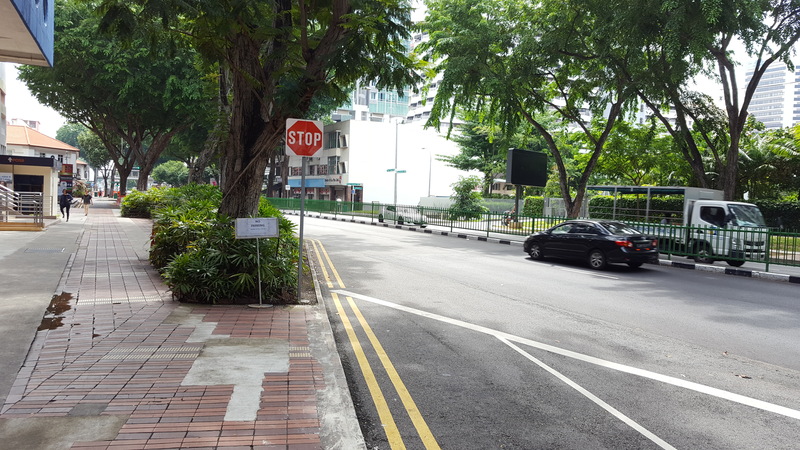 The route to take for drivers would be East Coast Road > Ean Kiam Place > Mugliston Road. 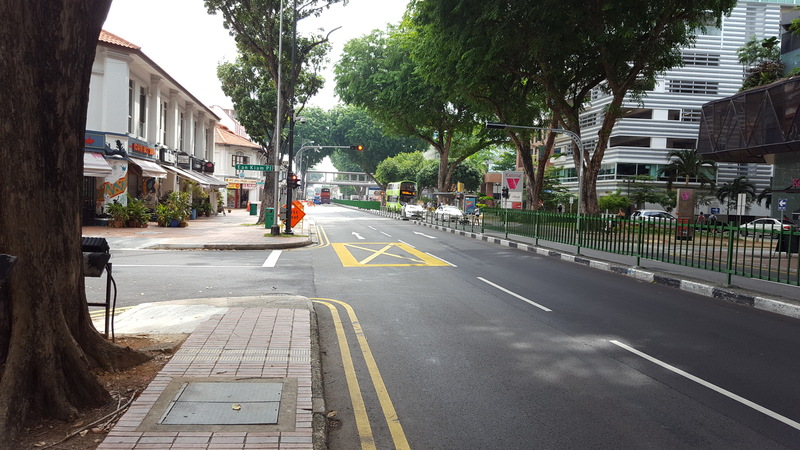 After dropping off at Katong Shopping Centre, continue with East Coast Road and keep left. 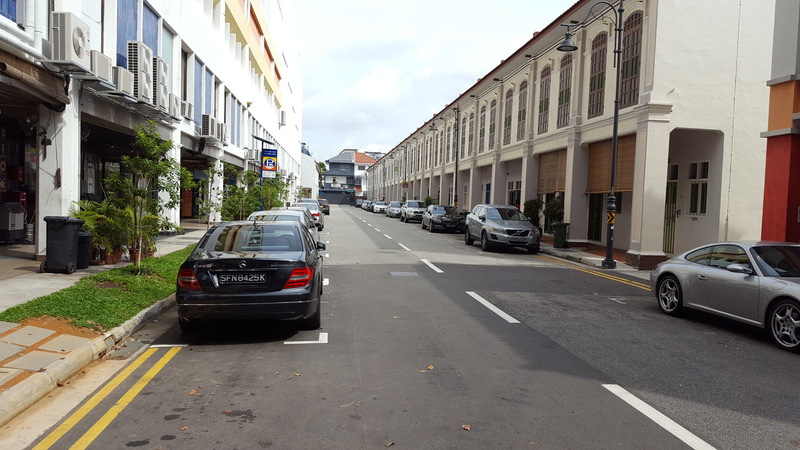 Look Out for Ean Kiam Place (after The Odeon Katong) on the LEFT. Make a left turn into Ean Kiam Place, and go straight. left. 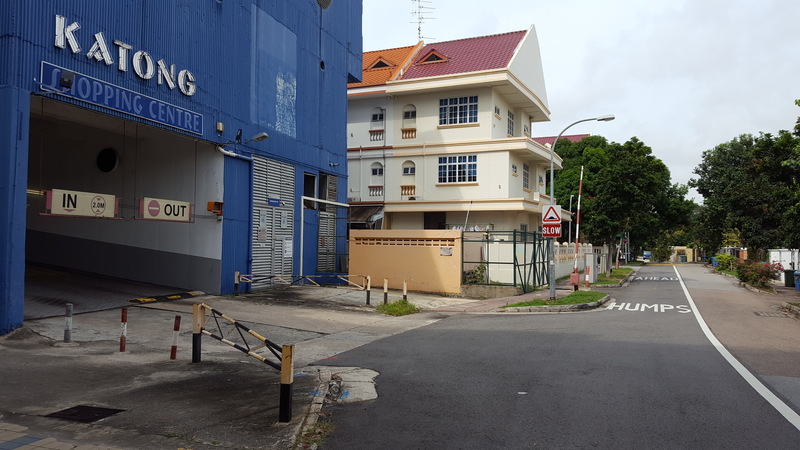 DO NOT turn into the Carpark (The Odeon Katong) along Ean Kiam Place. 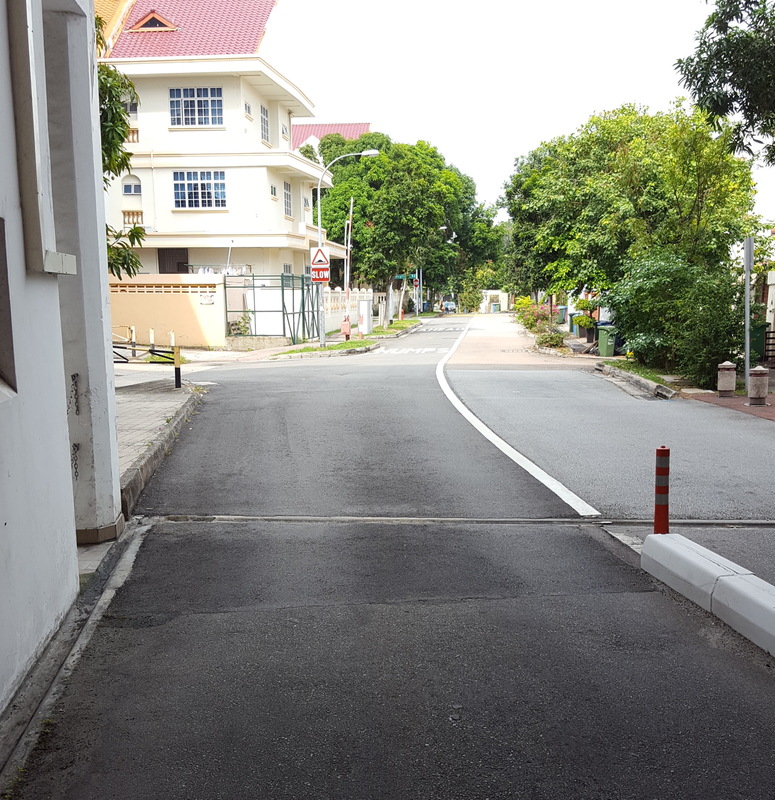 Turn LEFT INTO the small road AFTER the carpark entrance. 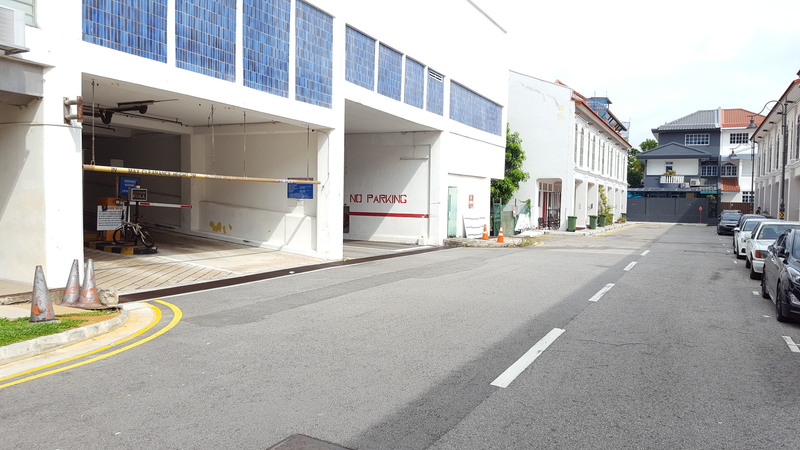 After turning left, go straight and you will see the KATONG SHOPPING CENTRE carpark entrance. The Carpark leads to Level 3 or Level 4. After you have parked, take the central lift to Level 6. 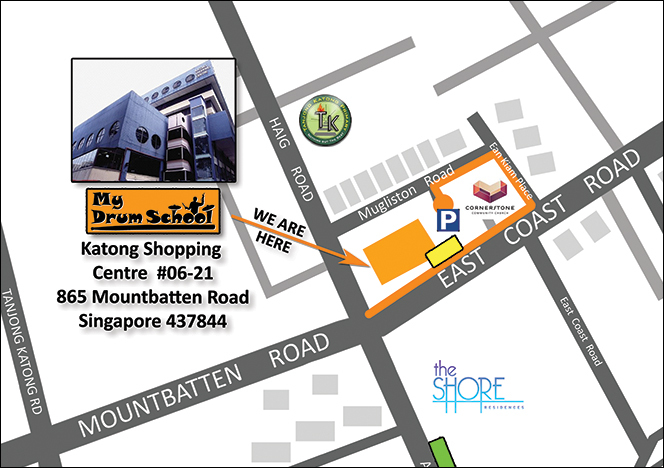 My Drum School (Katong) is located at #06-21.